RAWALPINDI: Unprovoked firing by the Indian forces across the Line of Control (LOC) left six Pakistani civilians injured on Friday. According to a press release issued by Inter-Services Public Relations (ISPR) Indian forces targeted the civilians on this side of the LOC in Chirkot sector that left a man, woman and four children injured. It was revealed further that the wounded civilians hailing from the village of Serian were rushed to a hospital in the locality and were identified as Shahid Hussain, 28, 35-year-old Shabnam and her two sons Kashan and Faizan aged 13 and six respectively along with two other children -14-year-old Nisah and 10-year-old Asifa. 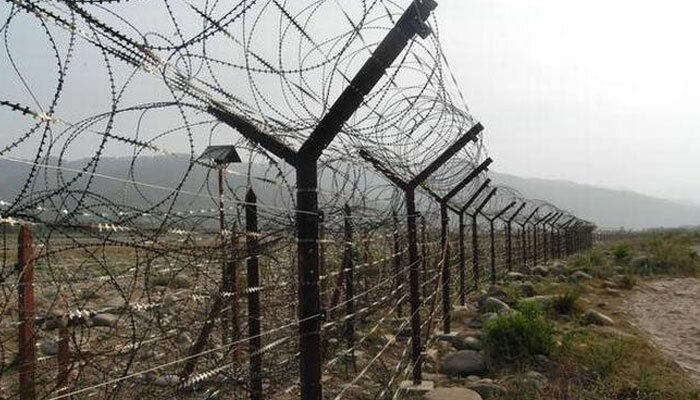 The unprovoked firing was retaliated by Pakistan army targeting at Indian posts that killed five Indian soldiers while also leaving multiple injured.